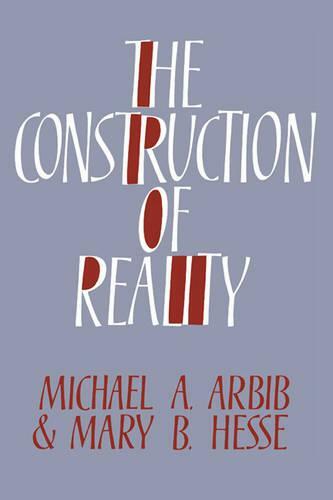 In this book, Michael Arbib, a researcher in artificial intelligence and brain theory, joins forces with Mary Hesse, a philosopher of science, to present an integrated account of how humans 'construct' reality through interaction with the social and physical world around them. The book is a major expansion of the Gifford Lectures delivered by the authors at the University of Edinburgh in the autumn of 1983. The authors reconcile a theory of the individual's construction of reality as a network of schemas 'in the head' with an account of the social construction of language, science, ideology and religion to provide an integrated schema-theoretic view of human knowledge. The authors still find scope for lively debate, particularly in their discussion of free will and of the reality of God. The book integrates an accessible exposition of background information with a cumulative marshalling of evidence to address fundamental questions concerning human action in the world and the nature of ultimate reality.